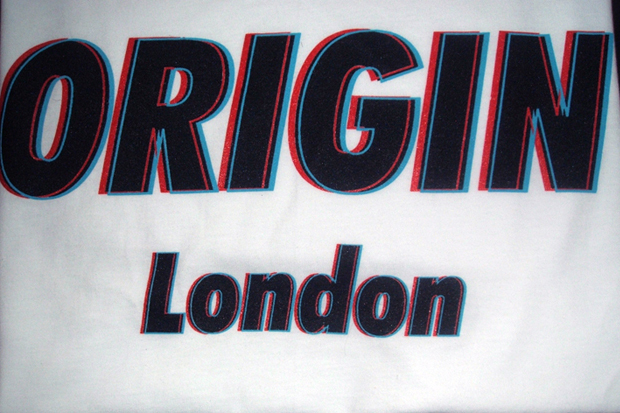 New brand Origin London drop their first tee, a simple 3D anaglyph style logo, as an example of just what they intend to do in the future. Limited to just 20 pieces, the design comes hand pulled on white American Apparel T-shirts, featuring the sort of design popularised of late by cinema screen advancements and a longing for Back To The Future II style technology. 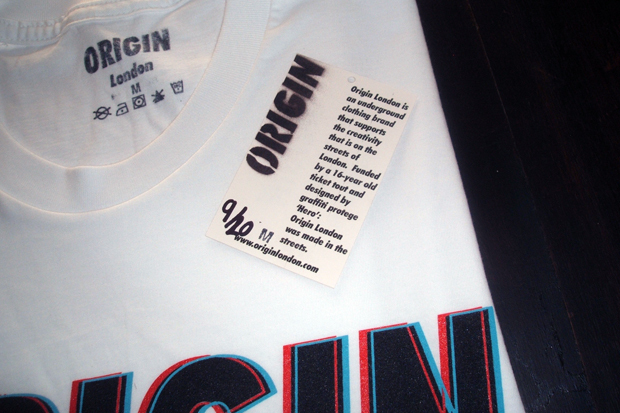 It comes packaged with a hand numbered tag solidifying availability. A good effort from the young brand which leaves me eager to see what they’ll come up with for future drops. 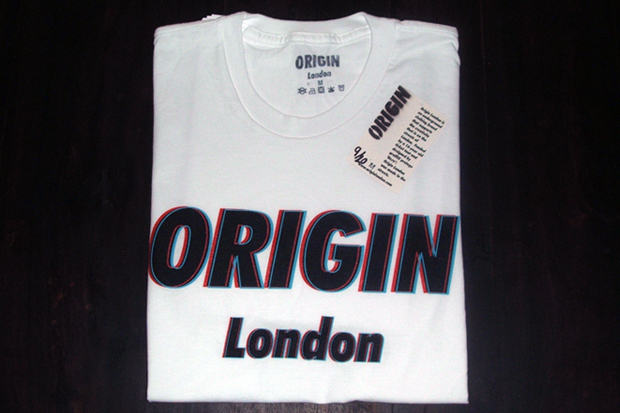 You can grab yours now for £25, online from Origin London.